Spread the joy with our Joyful Hearts Foliage Gold Foil Wedding Invitation. On a black backdrop is a gold foil stamped foliage design. Gold foil stamped greenery, leaves, and flowers float in the middle of this card around the words with joyful hearts. 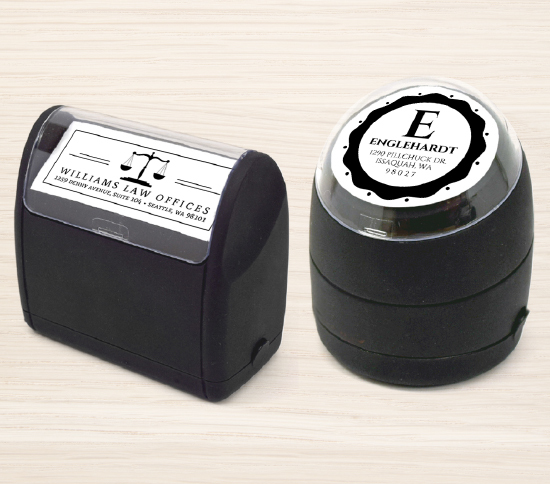 This phrase is also gold foil stamped, and is in both cursive and print uppercase font. 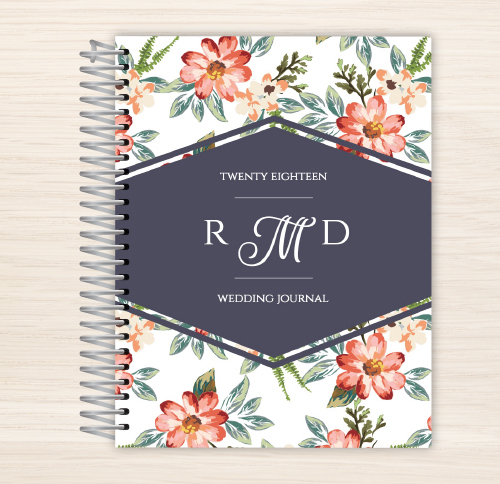 Inside are the bride and groom's names in black, uppercase letters. A gold, foil stamped ampersand is in between. The back of this invitation is a solid black. 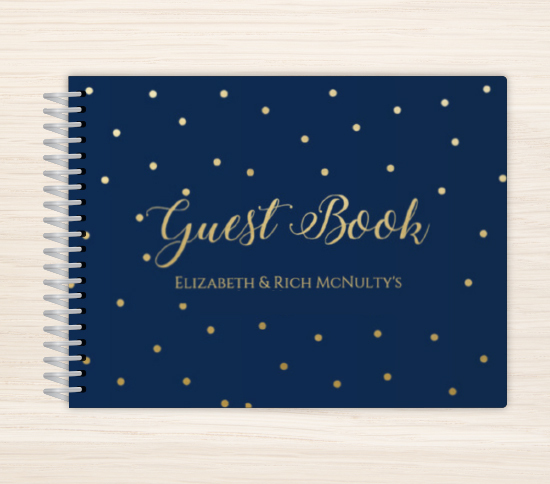 Personalize, then send to guests! This Joyful Hearts Foliage Gold Foil Wedding Invitation is one the of the many designs in our Elegant Wedding Invitations collection. 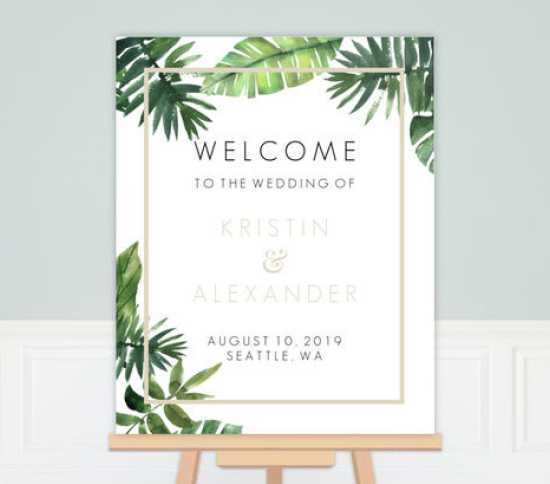 If you don't see a design in our Elegant Wedding Invitations collection that you like, please let us know what you have in mind and we will be sure to add it as we refresh our collection.